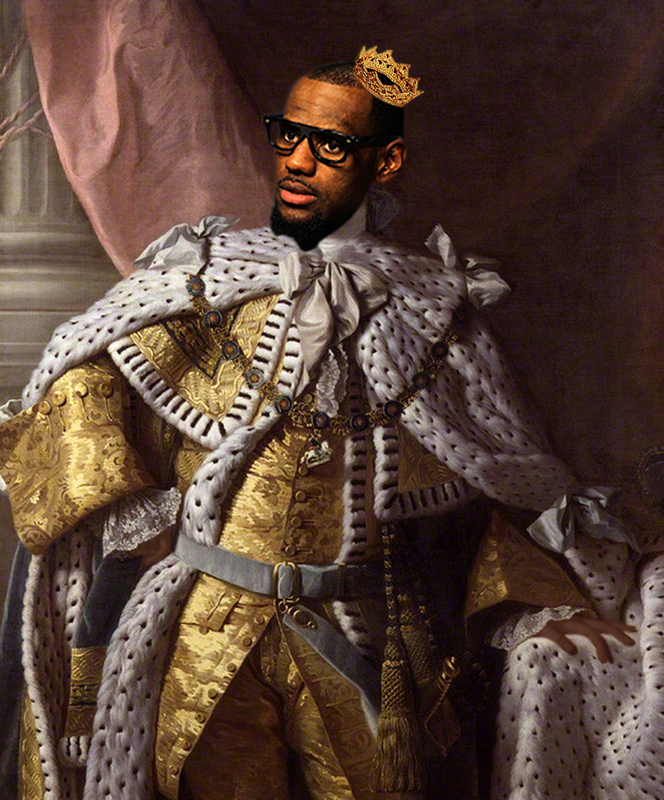 The Coronation of LeBron James has been relatively quiet. In retrospect, none of what happened between the Celtics and Heat, or even the Heat and Thunder will be thought of window dressing to James’ ascension to the throne. When he does, the iceberg will break, and LeBron James will get better, and that’s all we’ll care about. See: Michael Jordan and Shaquille O’Neal and Peyton Manning and John Elway. That’s the scary part. We forgot that James has time to learn. He has tried, and he has learned, and there’s nothing more to learn. We won’t really remember the rest. It’ll still be history. It just won’t be the history. The history starts now, because the Heat lose to discipline. It’s why they lost to the Mavs, and why the Celtics give them such a hard time, and why the Spurs would have been a total nightmare, if the playoffs had taken place two weeks earlier. They beat chaos, which is why they beat Derrick Rose. It is not just the baggage of Seattle that weighs the Thunder down. The baggage of Seattle actually provides cover for its stalker act with Westbrook and Durant. James Harden is just a fascinatingly fascinating player and dude of distinction. And how a guy named Scott Brooks who looks and acts exactly a hockey coach is a basketball coach. And how Nate Robinson played there, and the tiny chaos remains. The Heat pretty obviously had problems last year figuring out the Wade/James dynamic, and it was a major source of problems. Age has taken care of that. Dwyane Wade is now the Heat’s No. 2 player by any measurement, except “jersey number by golf score” or “even rhymes with tree.” That was probably really it, and the problem was solved in Game Six. There’s no going back, and there’s nowhere to go but up. It would be totes wihin their trolling nature to beat the Thunder in OKC in Game 7, on a sublime LeFawn assist to Mario Chalmers. I wish the Nike branding dudes had gone a differnt direction when they first branded him with all this “shiznit.” Imagine if they had riffed on L.B.J. instead, we’d have “The Great Society” or “Lady Byrd” when he choked.